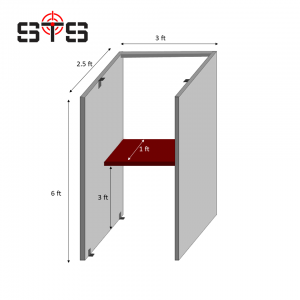 This is currently the BEST, SAFEST and MOST INEXPENSIVE Mobile Bullet Trap option for full auto and .50 BMG. 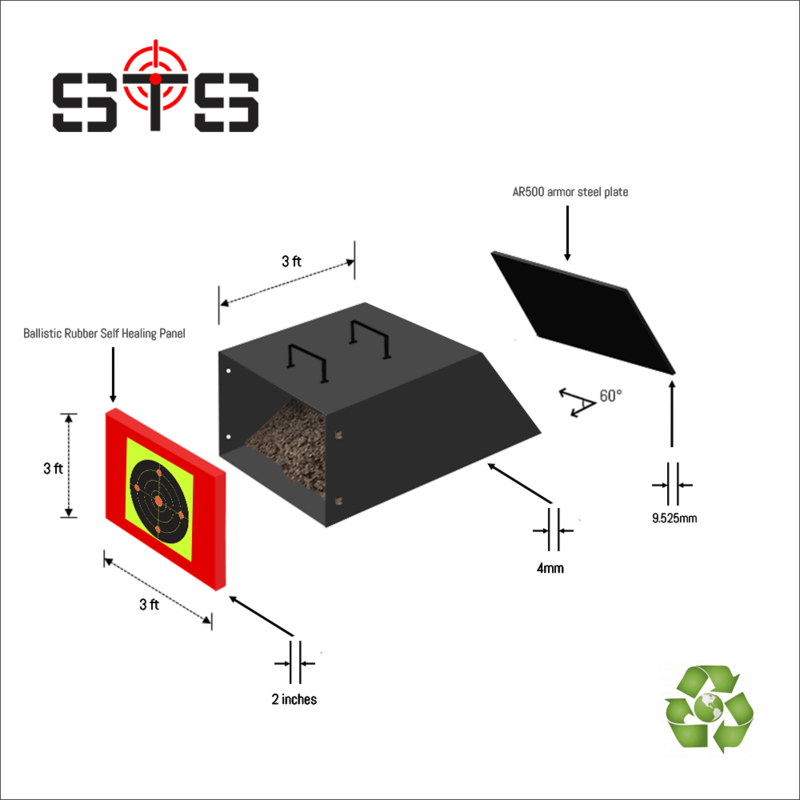 It is made from steel for exceptional durability, and includes a ballistic rubber panel positioned in front of the steel cage that will entrap most pellets and slow down or deflect the other calibers enough to be then stopped within the inside rubberized medium. 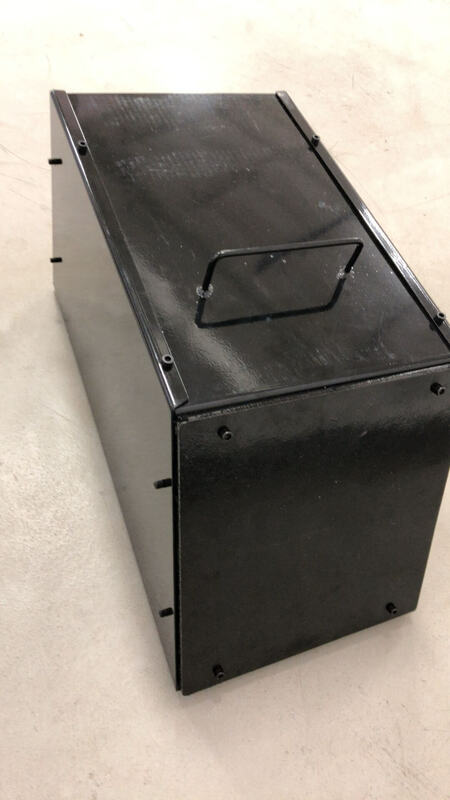 As an extra precaution the back panel of the cage is made of AR500 armor steel that will stop pretty much anything that might penetrate the inside medium. 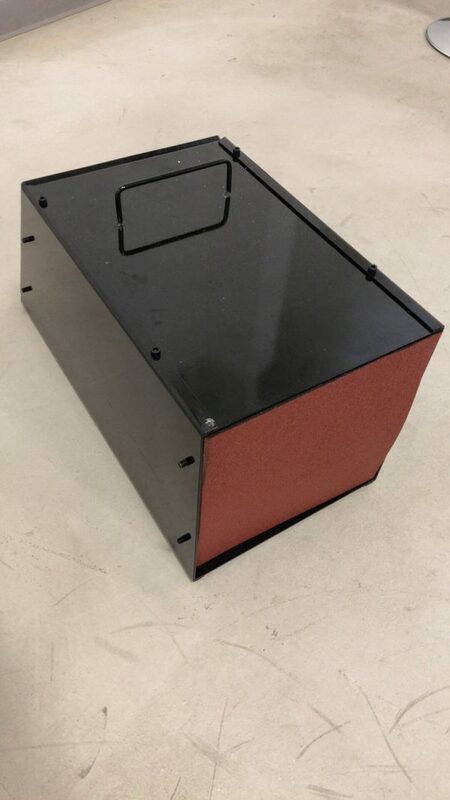 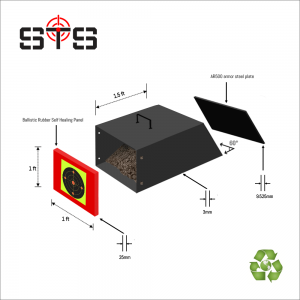 The ballistic rubber front panel and the rubberized medium inside the cage ensures that NO lead dust will be generated due to impact or very minimal as well as NO noise due to impact. 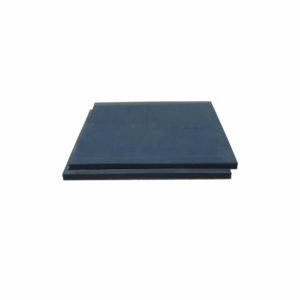 In case of impact, which could happen if the inside rubberized medium is worn out, the impact will be very much reduced. The angled back steel plate and trap area capture spent ammunition from the intended calibers of full auto and .50 BMG.